Apparel Magazine released its annual report of the Top 50 apparel brands with the highest overall profit margin. We've highlighted the top 10 most profitable retailers and their secret to success. Make sure to apply to your favorite retailer today! 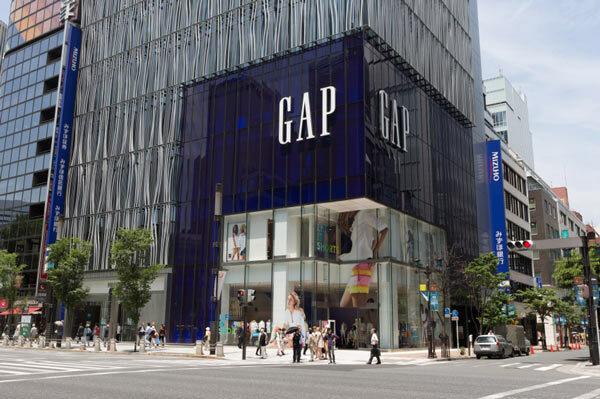 Why they're winning: The retailer managed to nab the top spot with a 17.6 percent profit margin, on top of an almost 20 percent profit margin the previous year. It doesn’t hurt that yoga is becoming a national obsession. The most recent "Yoga in America" study, by Harris Interactive Service Bureau, shows that as of 2012 20.4 million Americans practice yoga, up from 15.8 million in 2008. New jobs: The retailer is opening approximately 42 new stores, 10 new ivivva stores (for active girls), and a second distribution center, in Columbus, Ohio. 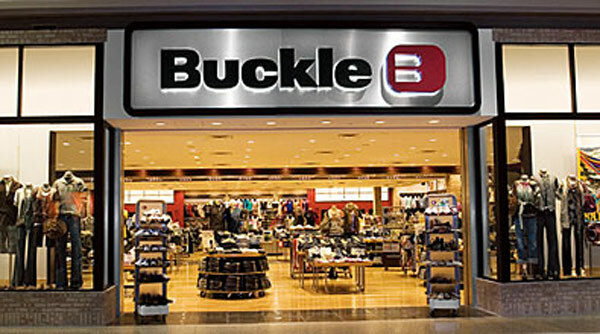 Why they're winning: Holding on to its long-time position in the top five, this denim-focused specialty retailer keeps customers coming back with superior customer service and unique product: private-label merchandise accounted for 34 percent of sales. New jobs: The retailer ended 2013 with 450 stores in 43 states, and this year plans are for 17 full remodels and 17 new stores, including a new store in Anchorage, Alaska — its first in the state — and four stores that are a hybrid of outlet, entertainment and full-price retail. The company also broke ground on a new 80,000- square-foot office building to provide additional space to its home team in Kearney, Nebraska. Why they're winning: This year, the company has and will focus on generating online excitement around events such as Mother’s Day and back-to-school, while working to optimize its mobile solution and improve SEO and SEM. 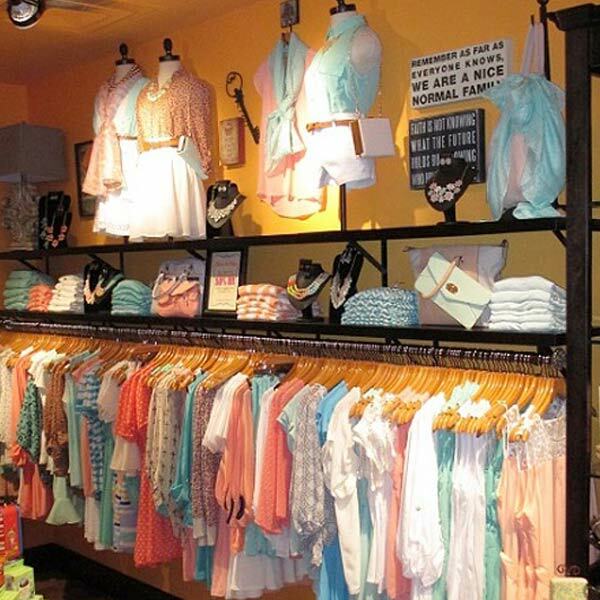 Francesca’s continues to refine its distinctive small-format boutique experience as it keeps a close eye on trends. Expect to see more tops and bottoms, but fewer dresses — all in more diverse fabrications and styles in 2014, with trends in femininity leading the way. New jobs: Focusing on the consumer experience, the retailer is enhancing its visual merchandising processes, adding web-based training tools for its associates, and remodeling 50 boutiques this year, while it also expands its base with 85 new locations planned for the year. Why they're winning: Luxury apparel and accessories saw significant growth, as did the Club Monaco brand, which got its own flagship in New York, and the brand will see accelerated store development in fiscal 2015. New jobs: The company doubled the size of ralphlauren.com’s North American distribution center and opened 46 stores. 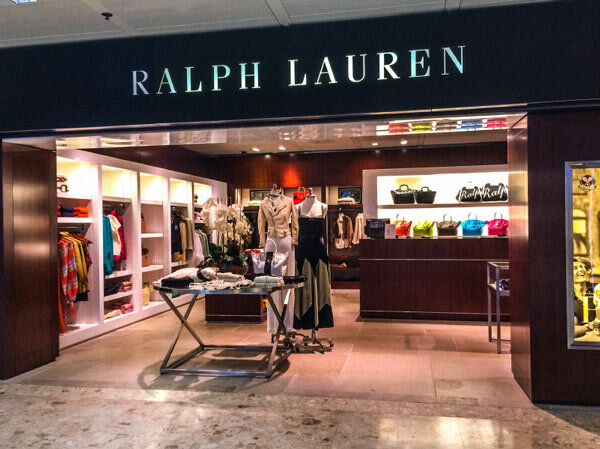 Over the next three to five years, Ralph Lauren expects sales and profit to be driven in large part by: 1) intensified development of Polo, including internationally; 2) expansion of its global e-commerce — which accounted for $500 million in revenues through its directly operated sites — to include a three-year upgrade to a new global operating platform; and 3) emphasis on accessories, particularly leather goods, with a goal for leather goods to represent 20 percent of revenues. 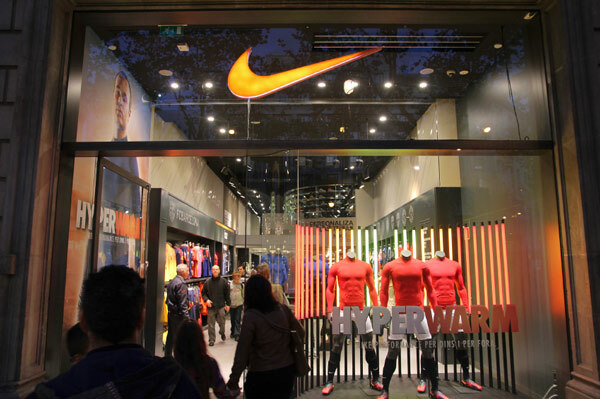 Why they're winning: Nike sells more than one million pairs of shoes every day! Those shoes include the Vapor Carbon Elite Cleat, launched for the Super Bowl and manufactured using state-of-the-art 3D printing. Online, the company has combined more than 70 separate brand sites into a single destination for consumers and also integrated social media platforms with the result that its DTC business grew 23 percent to $4.3 billion, with e-commerce growing 31 percent for the year. New jobs: Nike is growing its Beaverton (Oregon) campus, which would add roughly 500 jobs to Nike, the company estimates. 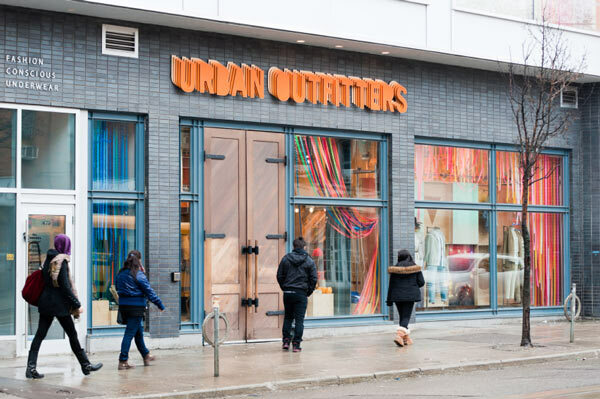 Why they're winning: Urban Outfitters is rapidly growing its online beauty business, which was up by 73 percent in the fourth quarter over the same period last year. As for the supply chain, the company reduced reduced fulfillment times by more than 30 percent and shipping times by more than 15 percent by extending the number of shifts at its fulfillment centers, by improving and expanding its use of store fulfillment, and by upgrading its delivery service levels. New jobs: Urban Outfitters is opening a 1-million-square-foot distribution center in Salisbury Township, Pennsylvania, which will open up 500 jobs for its debut next summer - possibly 1,500 jobs during seasonal peaks. Why they're winning: The Victoria’s Secret’s PINK Nation includes more than three million girls who have downloaded the brand’s apps for iPhone, Android or iPad, and 14.3 million Facebook fans. This is a brand that knows how to engage its college-aged target audience through mobile and it’s working to harness that movement across its channels. Overall comp-store sales for L Brands were up two percent, on top of six percent the prior year, and Victoria’s Secret accounted for the largest share of revenue ($6.7 billion), followed by Bath & Body Works (at $2.9 billion), and La Senza and Henri Bendel ($1.2 billion). New jobs: For fiscal 2014, expect square footage up by about 3.5 percent (including Victoria’s Secret square footage up by almost six percent, with expansions of existing stores and the opening of 37 PINK and 19 Victoria Secret stores), increased payroll driven by efforts to improve the customer experience, and international expansion, building on the company’s 863 international locations. Why they're winning: Juniors took honors as the best-performing merchandise category and Texas as the strongest region. 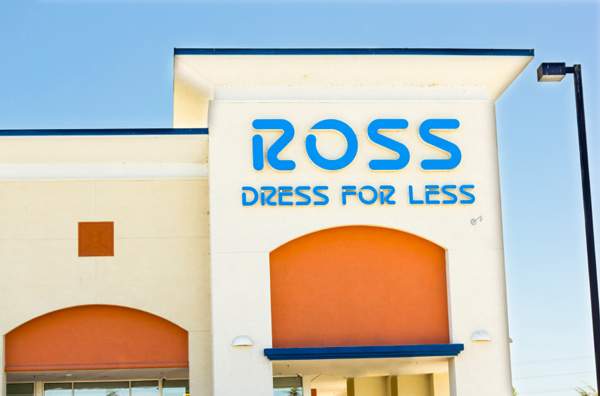 New jobs: Ross expects comp-store sales to be up one percent to two percent this year with sales up five percent to six percent, as it adds about 75 Ross and 20 dd’s stores, moving toward its goal of approximately 2,000 Ross and 500 dd’s locations. In support of this growth, the company is adding a new distribution center this year and one in 2015. The company also will purchase the New York Garment District- based building that houses its buying office, enabling it to continue to keep its New York merchants together. Why they're winning: Everyone is a fashionista at styld.by, where bloggers and shoppers style Gap clothes and link their looks across Twitter, Instagram and Tumblr. Launched in North America, the site now reaches 30 countries. 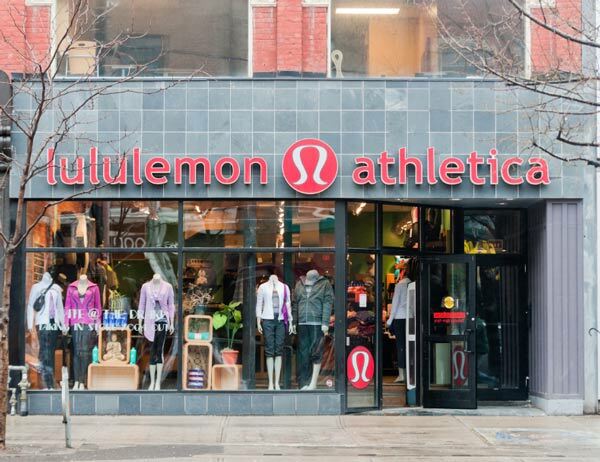 Across its brands — which also include Athleta, Piperlime and Intermix — omnichannel is changing the customer experience. At Banana Republic, for example, “Reserve in Store” now allows customers to reserve the dress or blazer they want at any store from their phone, tablet or laptop. New jobs: The company’s continued focus on bridging the digital and physical realms resulted in e-commerce sales up by 21 percent for the year to $2.26 billion, and also spurred the company to increase the minimum hourly pay rate in its U.S. stores for its frontline employees — those truly best positioned to support the customer with an integrated approach to in-store and online shopping. Why they're winning: The year saw the launch of e-commerce site tjmaxx.com, which exceeded expectations, while the company works to reach even more consumers through global marketing. During the 2013 holiday season, its tri-branding campaigns for T.J. Maxx, Marshalls and HomeGoods in the United States allowed it to promote three of its brands at the same time and the company found that customers who shop more than one of its chains, on average, spend considerably more. 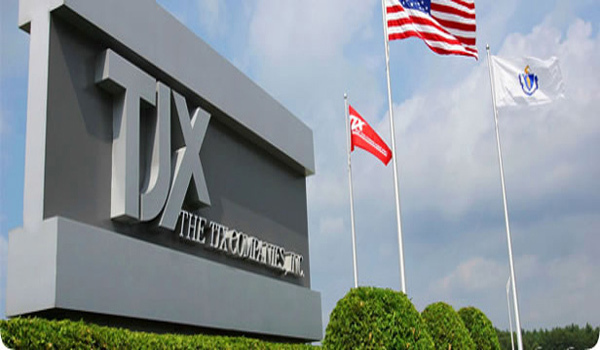 New jobs: Off-price values continued to resonate with consumers, across TJX’ seven brands and six countries (the United States, U.K., Canada, Ireland, Germany and Poland), and TJX believes it can grow its 3,219-store fleet to 5,150, across those brands and countries alone, with an additional 172 stores expected this year (plus 250 remodels) on top of 169 in 2013. Monster Wants to Know: What's your favorite retail brand? What brands do you think should have made this list? Share with us in the comment section.